This section will be available soon. Roshan Thakur the General Manager. Top of the line ! Innova Crysta with all India permit is available both for local sight seeing as well as picking up and dropping guests from Delhi , Chandigarh , Shimla , Dharamshala as well as Lahaul and Ladakh. 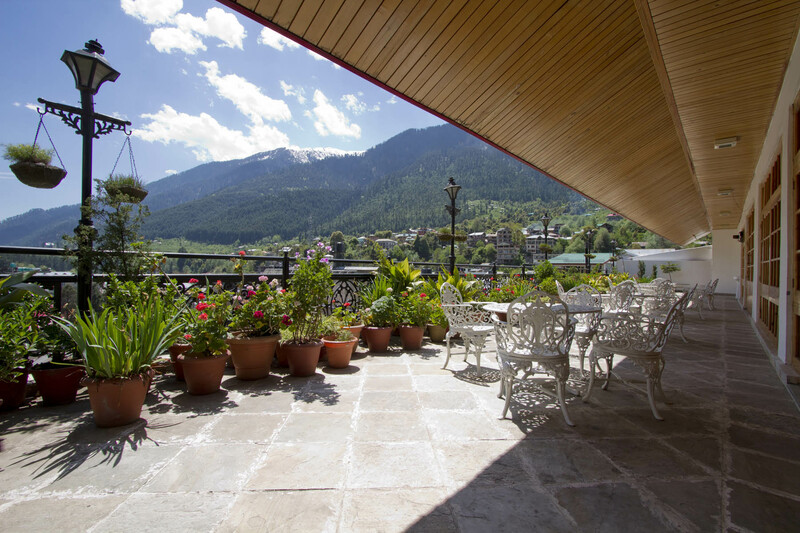 "Hotel Snow View is the 'First’ in town because it was built way back in 1937 when there were no hotels in Manali .It is the ‘Best’ because it is centrally located in the heart of the town and at stone’s throw distance from the parking areas, eating joints, Van Vihar, Eco Park and Shopping areas." ©2019 Hotel Snow View. All Rights Reserved.